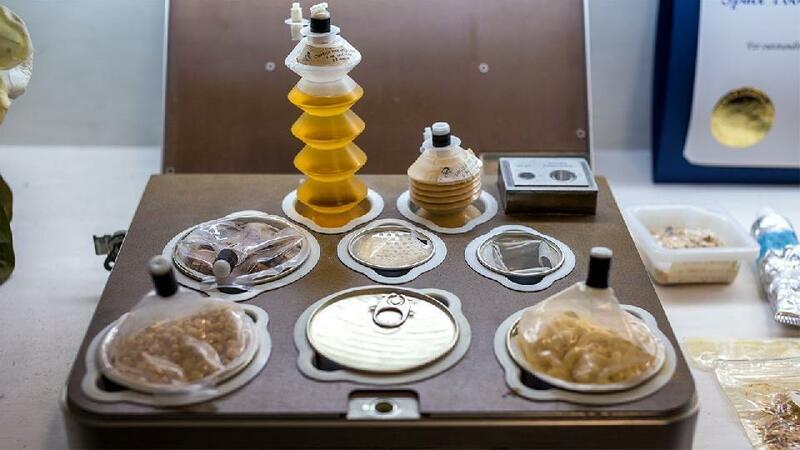 Did you know, that food for astronauts are the most natural and safe products in the world? It is unable to add chemical and synthetic additives, because it’s not researched what will happen when they get in reaction with the human organism in space, under powerful radiation and magnetic fields. The most loved sublimated food for astronauts is cottage cheese with berries and nuts. They say that this product tastes like real. The most hard to prepare product in open space is tea. This is the exact reason why they drink it very rarely.